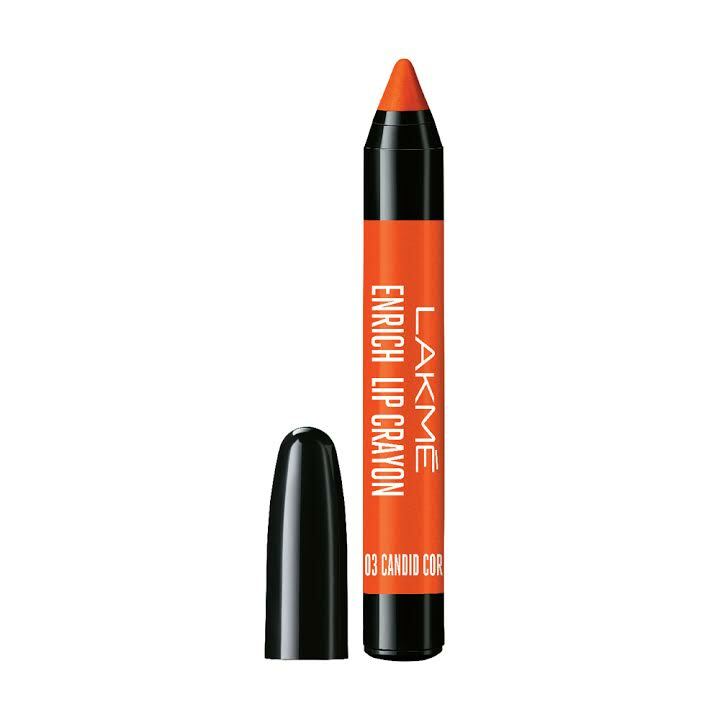 Color your Lips with the new Lakmé Enrich Lip Crayons! Bangalore , 8th May 2017: A box of crayons was all we needed as kids to brighten up our day. Lakmé is now giving you a reason to go back to the colouring book, only this time the colors are the new Lakmé Enrich Lip Crayons, and the canvas - your lips. The iconic Lakmé Enrich Range is getting a fun addition, with an all-new format and design. The Enrich Lip Crayons bring back the same soft matte texture, with the convenience of a sharpenable crayon, making it easy to line and fill in your lips on the go. The lip crayons come in 10 vibrant colours, from shades of reds, pinks and browns, to soft nudes. These cute lip crayons will surely take you back to your childhood, as you add a dash of colour to your daily makeup. Priced at Rs. 185, the lipsticks are certainly pocket friendly too! Not only do they perfectly fit into your actual pocket, but they also won’t burn a hole in it!